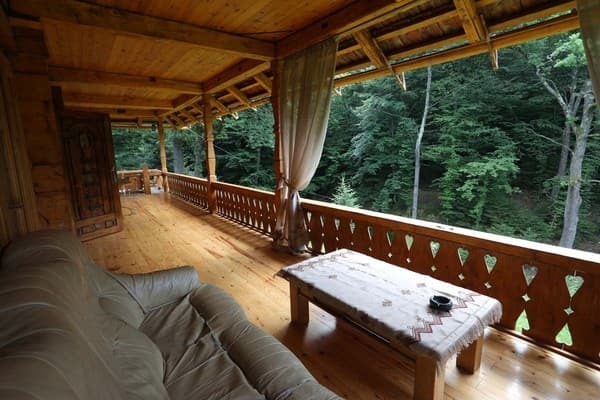 Cottage "Carpathian molfar House" is located in the outskirts of s.Verbovets Kosiv. 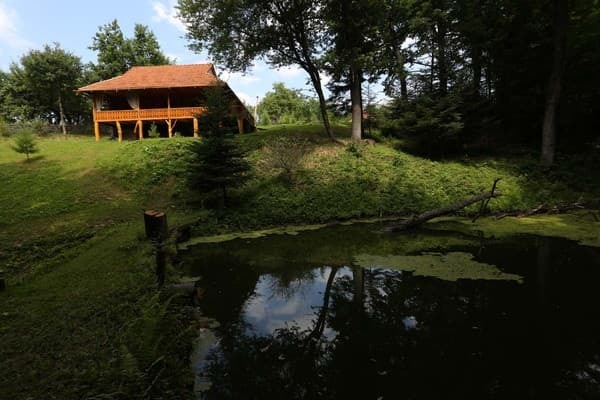 The house is designed for 6 guests, features a bedroom and a fireplace. The hotel - a dining area and a kitchenette with a microwave, a refrigerator, a stove and a kettle. The bathroom has a shower, toilet, sink and washing machine. Provided toiletries. 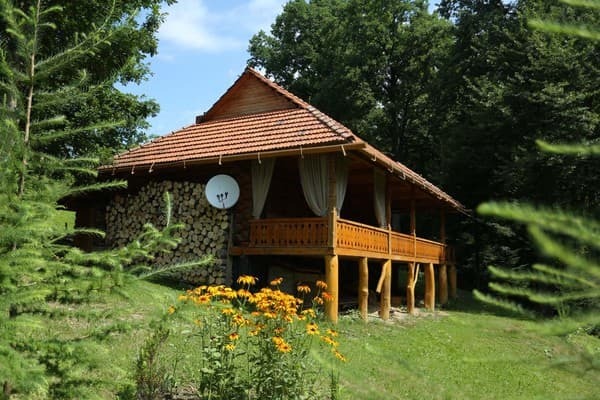 For those who live in the cottage "Carpathian House molfar" offers free parking, ski storage, online access Wi-Fi. Also available on site kolyba. Migovo ski resort is 29 km from the cottage, Kosovo ski runs 7 km, GC "Bukovel" - 80 km. 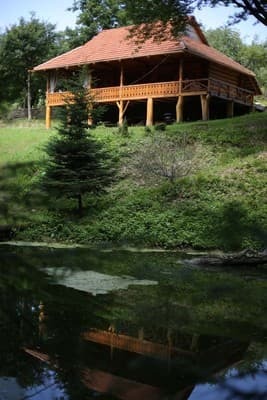 The distance from the cottage "Carpathian House molfar" to Ivano-Frankivsk Airport is 105 km, Yaremche - 43 km, Vorokhta - 40 km. It can accommodate children up to 2 years in a baby cot (free). Extra beds are available upon request (free of charge). At the cottage operates kolyba. Perhaps an independent cooking in the equipped kitchen. 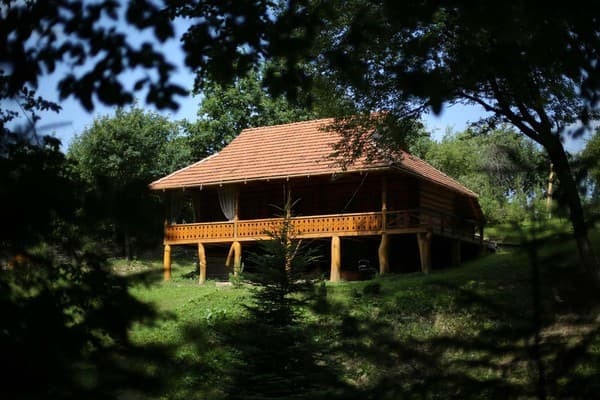 Cottage "Carpathian molfar House" is located in the outskirts of s.Verbovets Kosiv. Migovo ski resort is 29 km from the cottage, Kosovo ski runs 7 km, GC "Bukovel" - 80 km. Distance to Ivano-Francovsk airport is 105 km, Yaremche - 43 km, Vorohta - 40 km. Public transport - bus from Ivano-Frankivsk or Kolomyja to Kosiv town, at the bus station take a taxi or arrange a transfer to the hotel with the owners. Car - line "Coloma-Kosov" (P-24) to Kosov city. It is possible to arrange a meeting with the hosts.